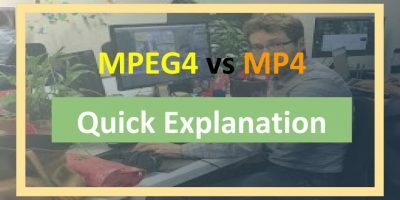 MTS and M2TS are the video container formats or wrappers used by the MPEG-4 AVC /H264 codec employed by AVCHD camcorders and video cameras. Both the MTS and M2TS are the file extensions for AVCHD video supporting 480i, 720p, 1080i, 1080p high-definition videos. Why are there two file extensions and what’s their difference? 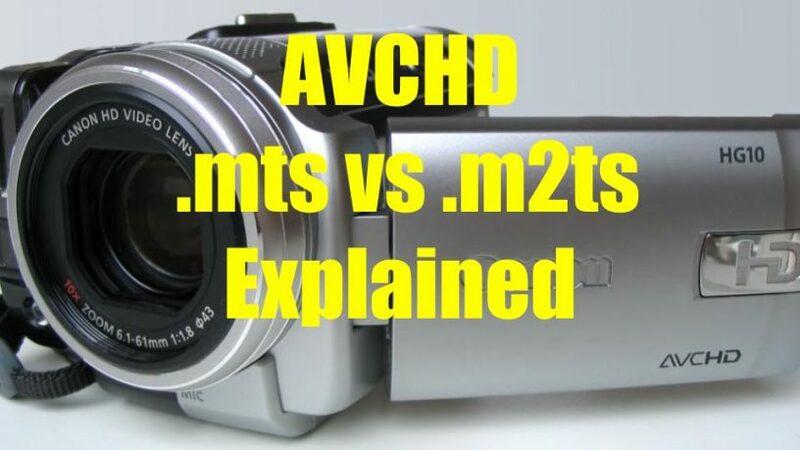 When AVCHD video is recorded in a camcorder its file extension is MTS and when it’s captured and imported into the computer for editing its file extension changes to M2TS. 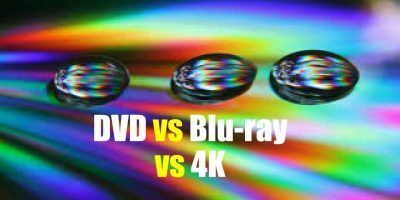 In other words MTS is used for recording video whereas M2TS for storing video in a Blu-ray disc. M2TS could be played back in Sony PlayStation, Sony and Panasonic and other HDTVs that support AVCHD. 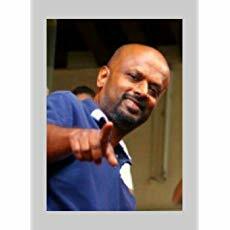 Full HD Media Digital Media Players support the format as well. Windows Media Player, VLC and 5KPlayer among others.